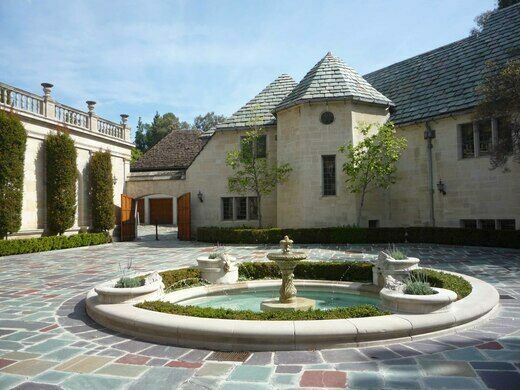 Beverly Hills has no shortage of famous estates, but Greystone Mansion ranks among the most instantly recognizable and historically notorious of all. 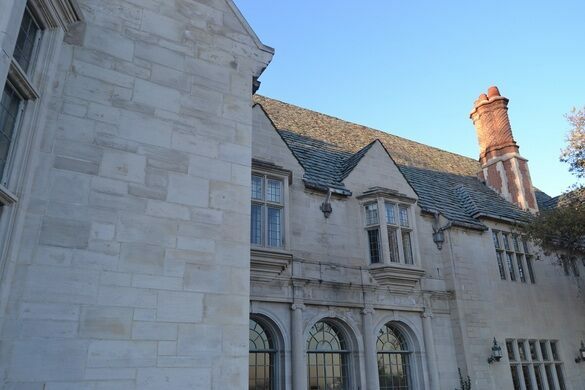 Designed by the architect Gordon Kaufmann, better known for his work on the Hoover Dam and the Los Angeles Times building, Greystone Mansion was completed in lavish style. 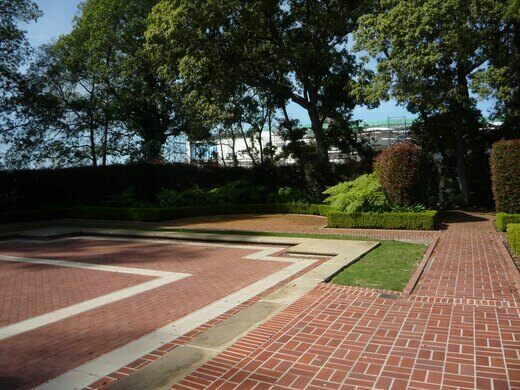 At the time of its completion, it was reportedly the most expensive home ever built in California. 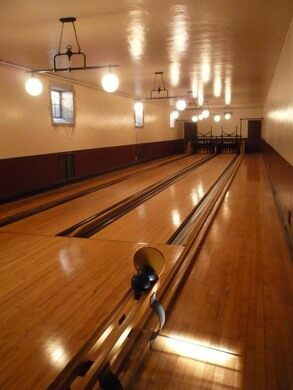 Ned Doheny Jr. moved into the spectacular Tudor style mansion with his wife and children in late 1928. The home was a gift from his father, notorious oil tycoon Edward Doheny, who made a fortune and narrowly escaped incarceration for his role in the Teapot Dome scandal. Doheny Jr., however, was not to enjoy the spoils for long. Just four months later, on a fateful night in early February, Doheny’s boyhood friend and secretary, Hugh Plunkett, arrived at the manse and let himself in. Ned’s wife, Lucy, saw no reason to find such a visit curious. As the visitor made his way to Doheny in a spare bedroom, her suspicions were only aroused after a single gunshot echoed from the home’s east wing. What transpired before and after that shot remains a mystery to this day, as stories from the surviving parties become nonsensical and timelines fail to coalesce. Forgoing police involvement, Mrs. Doheny summoned the family doctor from a nearby movie theater. Upon his arrival, the two made their way to the room containing the late Doheny and Plunkett. The latter is said to have answered the door, gun in hand and highly agitated, only to close and bar the door once more. The wife and doctor then heard another shot ring out, and both men were found dead, lying in pools of blood, once access was gained. Newspapers leapt on the sensational events at Greystone Mansion, claiming it was the act of an unstable madman fraught with jealousy, but the exact events of the night (or a clear motive) were never determined. Forensic evidence painted an even more complicated picture of the evening, including Plunkett having been shot from behind at a short distance while smoking a cigarette, several hours of family members having tampered with the bodies before the police were called to the scene. Regardless of these factual complications, the case was ruled a murder-suicide, closed, and the families continued with their lives. A mourning Edward Doheny Sr. donated his son’s former residence to the public and in 1976 it was added to the National Register of Historic Places. 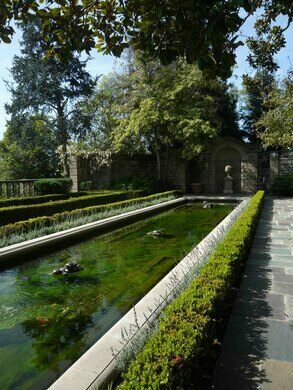 Ever since, Greystone Mansion has appeared in more films and television series than nearly any other home in California, including The Big Lebowski, Ghostbusters II, Gilmore Girls, MacGuyver, The Witches of Eastwick, and more. You may recognize the distinctive black and white tiled hallway from one film, its ornate wood paneled office from another, but chances are you’ve already seen the interior of this historic Beverley Hills mansion without knowing it. While visitors aren’t permitted inside this historical Beverly Hills mansion, all are welcome to roam the palatial estate freely. Room 32 of the Alta Cienega Motel has grown into a shrine to the Lizard King.